 Providing an ultra-scenic north-south route that takes advantage of the picturesque Des Moines River, the Ottumawa Trail System is full of activities, sights and scenery. Don’t miss Gray Eagle Wildlife Preserve at the southern end of the trail, where parking is available. Other stops include Turkey Island and Ottumwa Park, to name a few.